It may be 2019, but what if you don’t celebrate Easter this year like most people do in the 21st century? That’s right, we’re suggesting you banish the devices, spurn Netflix and party like it’s the 1970s. What were you even doing in the 1970s if you weren’t wearing some piece of clothing made from brightly coloured granny squares. 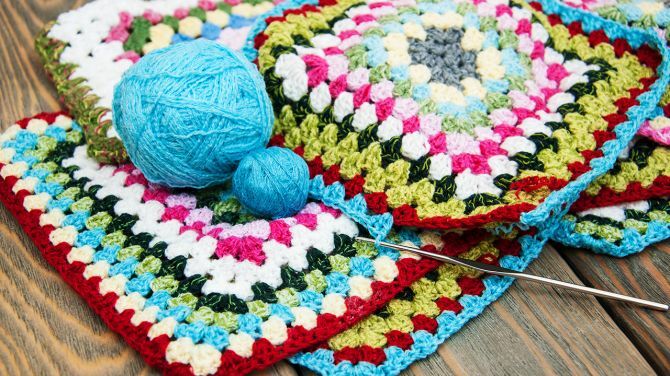 This crochet technique is relatively easy and fun to do, so you can happily teach the kids in an afternoon and see where they take it. You could all combine efforts and make a kitsch blanket or perhaps a tank top. Fashions always come around again, as we’ve seen so many times, so don’t be surprised if you see your granddaughter rocking a crocheted top some time soon. If you know your shooter from your taw or your aggie from your Jasper then you were probably a mibster in your youth. And once a mibster always a mibster. 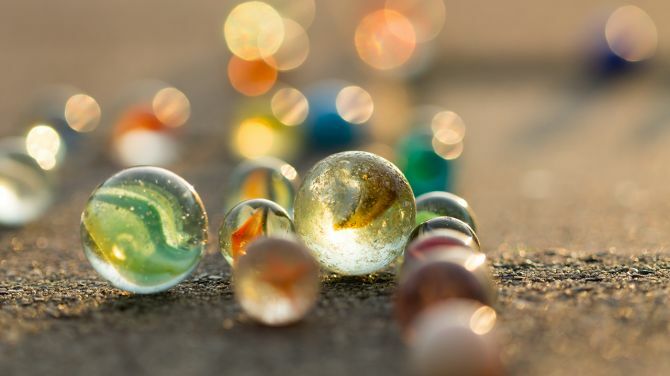 Dig out your old collection of marbles if you’ve still got them and marvel at all the swirling colours and designs with the kids. Whether your favourite game was ringers or rolley hole, teach everyone how to play and be transported back all those years. Just remember to say if you’re playing for keeps or not! Somewhere at the back of your mind you remember string art. You know, those pictures you made for the walls by wrapping thread around nails. It took forever, but was a strangely pleasing way to pass some time, making it the perfect antidote to the stresses of the modern age. Everyone can have a go at string art and make their own personalised creation to decorate the house. 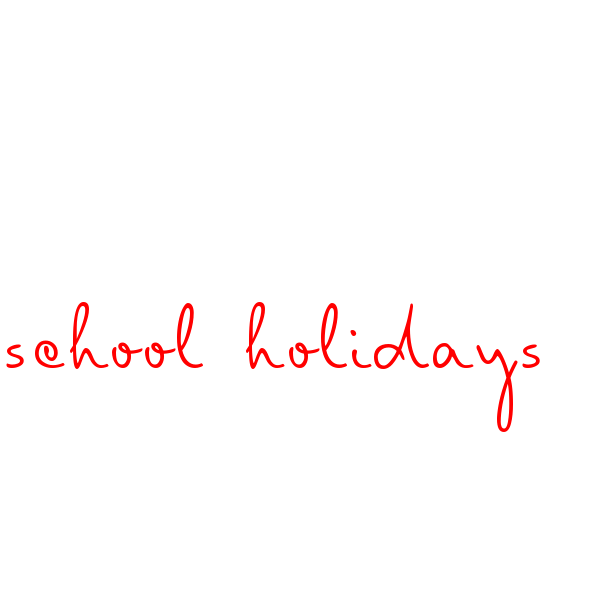 The materials are cheap and easy to get hold of, so there’s nothing to stop you. If you don’t know where to start, then check out this tutorial from The Spruce Crafts. Pet rocks were a massive craze when they were launched in 1975, but you don’t need to buy one to have your very own easy-to-care-for pet. 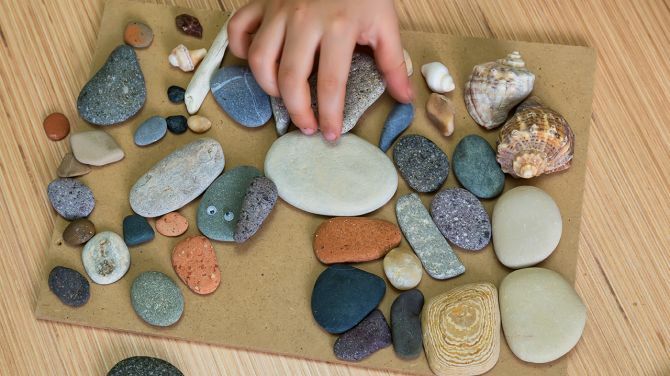 Simply take the family down to the beach and get everyone to choose a pebble that appeals to them and bring it home to decorate. Animate your pet rocks with googly eyes and other craft supplies. Then make a comfortable home for your pet rock in a cardboard box. 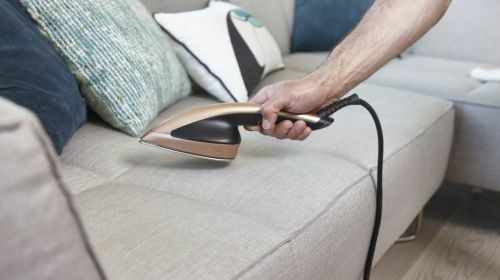 You could add some straw or even a blanket that your pet can sleep under. Good old-fashioned fun for all the family. If the kids really can’t live without their computer games this Easter, go old school with the original and still the best Space Invaders. When it was released in 1978 it was an arcade favourite and nobody could get enough of blasting aliens with their lazer. 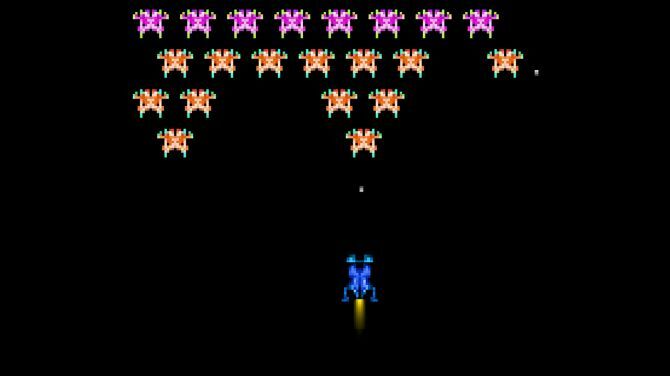 You can still play Space Invaders online, so it’s time to see if you’ve still got those shoot ‘em up skills. It’s only the reputation of your whole generation at stake! These green foods are so fun for St Patrick’s Day your kids won’t notice they’re packed with healthy ingredients.